The Denver Nuggets start their playoff season tonight at Pepsi Center with home court advantage in the first round. Not going to the Pepsi Center? 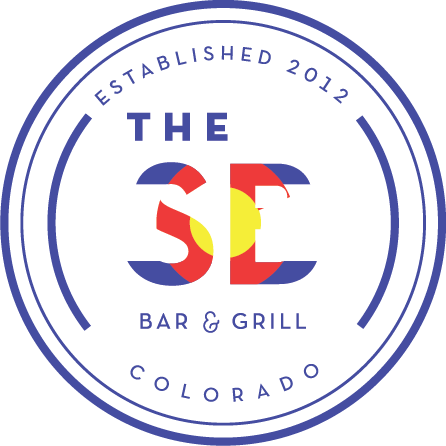 Watch the Nuggets take on The San Antonio Spurs at The Sportsbook Bar & Grill Wash Park or The Sportsbook Greenwood Village. Playoff basketball is back in Denver! 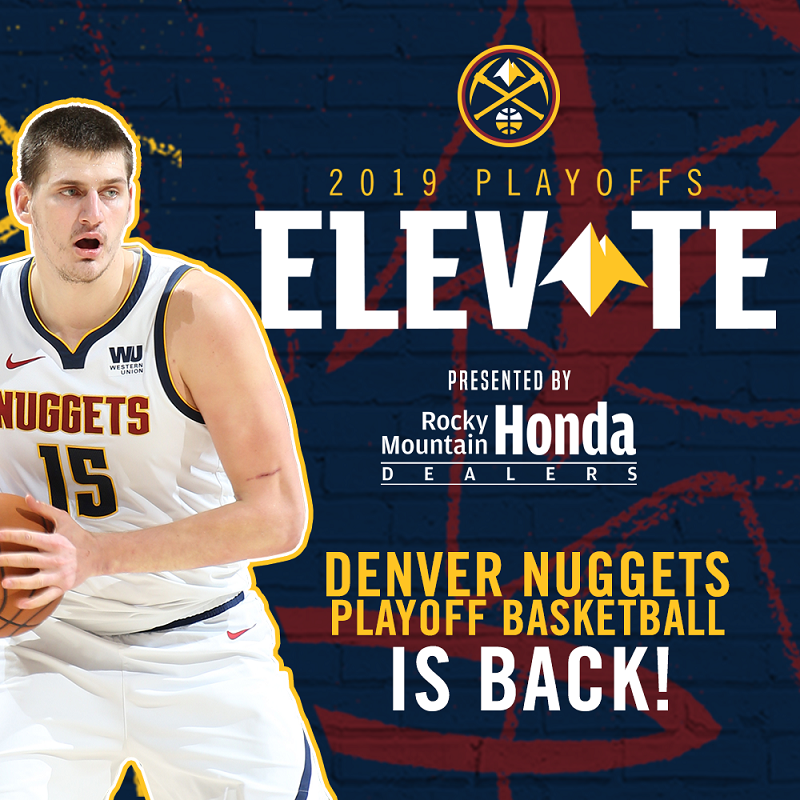 For the first time since 2013, the Denver Nuggets will be playing postseason basketball, beginning on Saturday when they take on the San Antonio Spurs in Game 1 of their first-round Western Conference Playoffs series. The San Antonio Spurs were able to do just as they hoped in finishing the season with another winning record, a 22nd consecutive playoff berth and avoiding a first-round playoff matchup with the Golden State Warriors. Unfortunately for the Spurs, there isn’t an easy matchup in the Western Conference and they will start their playoff-opening series on the road against the number two team in the West, the Denver Nuggets. The Spurs and Nuggets played four times in the regular season, with each winning two games apiece. The first three games were all close, but the last game in the regular season series was a 113-85 rout by Denver on April 3. The Spurs struggled offensively, with LaMarcus Aldridge and DeMar DeRozan combining for 27 points. Rookie Lonnie Walker IV had a standout 16-point performance, but he’s not expected to play much in the series. For Denver, Nikola Jokic had a near triple-double with 20 points, 11 rebounds, and nine assists. Considering the regular season series, despite the records and seeds, this is one of the closer Western Conference playoff series. The Spurs have matched up well with the Nuggets. They are two well-coached teams that aren’t overloaded with superstar talent but have deep benches they rely on heavily. It’s official, it’s a three-peat!